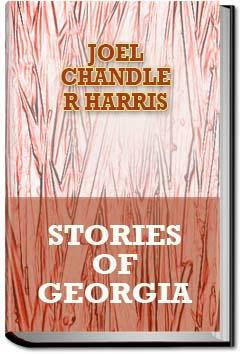 . . .He no doubt remembered the atrocities of the Tories in the section that is now Jefferson, Columbia, Burke, and Wilkes counties. The cruelties they committed in that region during the Revolution have no parallel in civilized warfare.